We have reached the end of July, that means summer is half over. Time to fully embrace it! Meaning? Get that perfect sun-kissed look! Nothing says good times and great holidays more vividly than a glowing dewy skin. 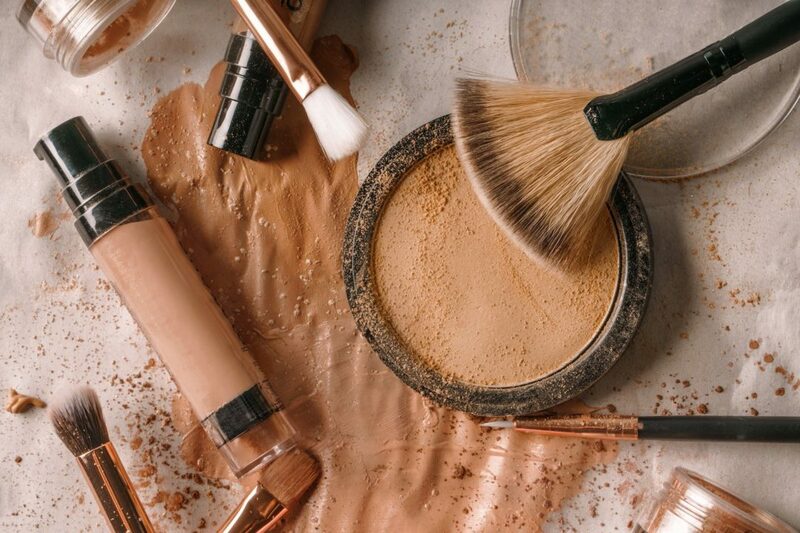 When the temperature rises, the last thing you want is to coat your face with heavy foundation or dark eyeliner that will melt off your face as soon as you step outside. Packing on the bronzer may cut it for some people but all the pale girls have to work a little harder to get that sun-kissed look. 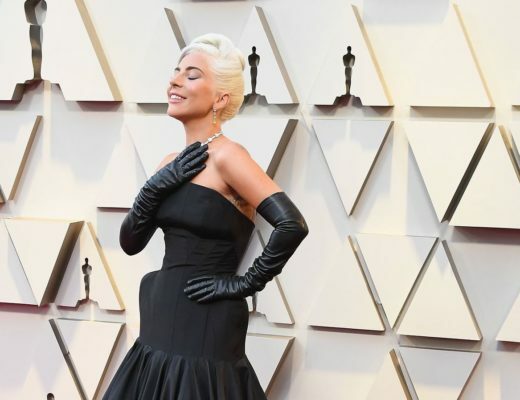 Now, whether you prefer a more natural look, or whether you just really enjoy being the human version of a maple glazed cinnamon roll, these are the products that are gonna add oomph to your look. Disclaimer: Following products have been rigorously tested and proven effective on me. This super large compact is perfect for both face and all-over body bronzing. 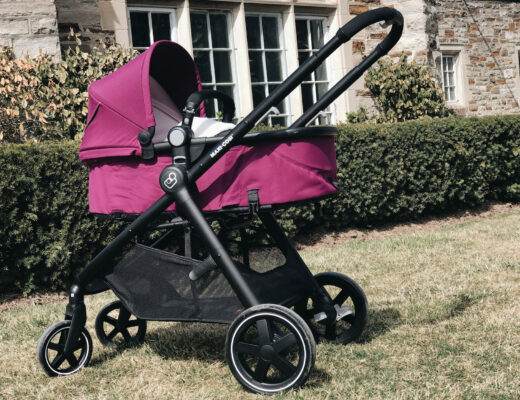 It instantly and universally beautifies with the touch of a brush. Micro-fine, jet-milled powder blends seamlessly for a flawless, radiant-matte finish. Plus, the flat packaging is wonderful for travel because it slides into cases and bags with ease! The gel highlighter builds for the ultimate sheen, and the sensual golden-peach hue flatters all skin tones with warm radiance. 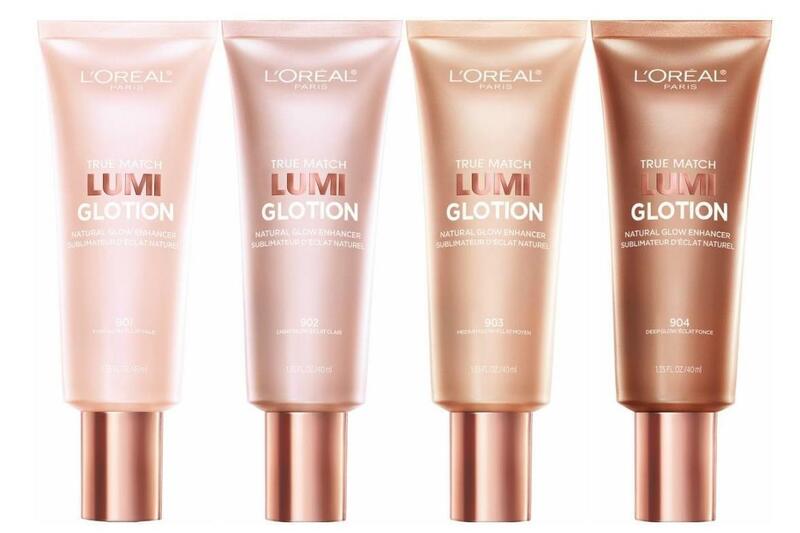 Highlight skin directly or mix this concentrated luminizer with foundation and primer to transform them into illuminating elixirs. And that’s not all, five forms of coconut and Provitamin B5 help hydrate and nourish skin. A little goes a long way! It instantly hydrates and luminizies skin for an all-over, fresh, natural glow. The highlighting formula delivers an illuminating colour tint to enhance your skin’s natural skin glow for a healthier-looking, brighter complexion. It’s available in 4 shades and infused with glycerin for all day continuous hydration. 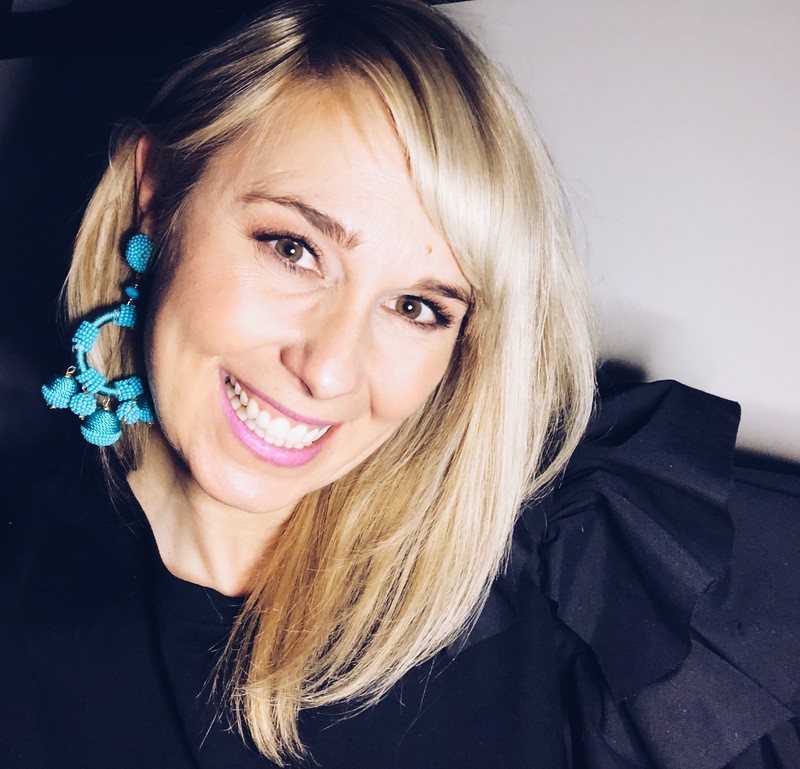 I’ve used it mixed in with my foundation, and worn it alone – it gives your skin a nice subtle sunkissed glow that will be great for summer days when you don’t want to load on the products. 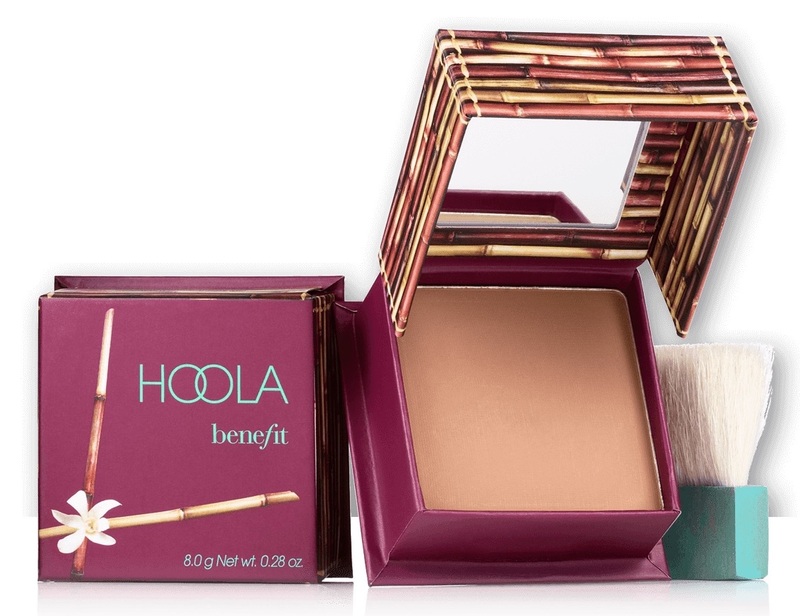 A weightless bronzer that delivers a fresh, natural and healthy-looking warmth to the complexion. Thanks to the silky, micro-fine powder, it feels weightless on the skin, applies smoothly and blends seamlessly to provide the ultimate sun-kissed glow. It is very natural, not orangey, not too bronze – just a nice flush of colour. 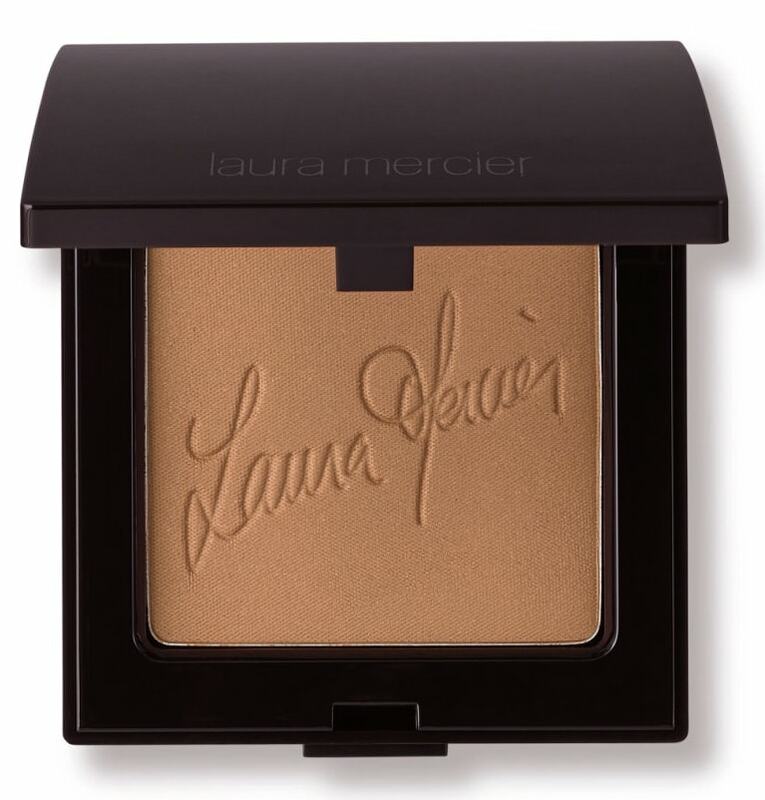 I also think this is a great bronzer for year round – not just when your skin is tanned from the summer rays. 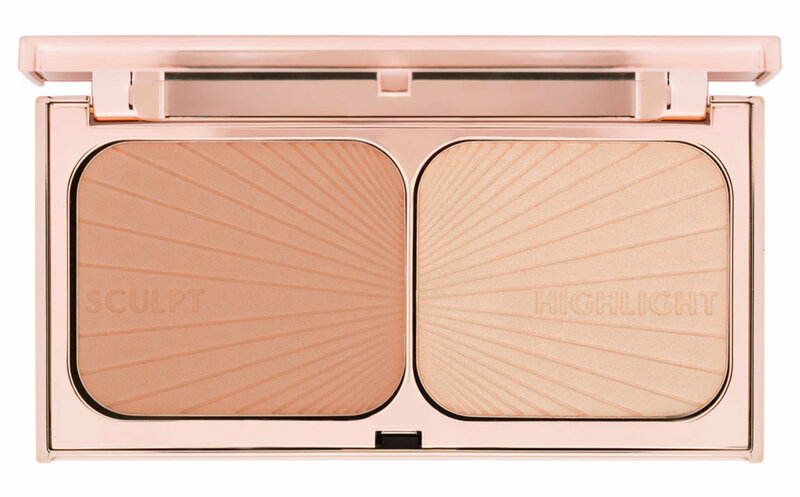 Housed in a vintage-inspired luxury compact, Charlotte Tilbury Filmstar Bronze & Glow is contouring made easy! The weightless, silky texture buffs effortlessly into skin without visible lines, patchiness, or muddiness. The shades chosen are so versatile and truly would flatter most skin tones… Film star is the perfect name for this product, as it’s exactly what it makes you feel like! 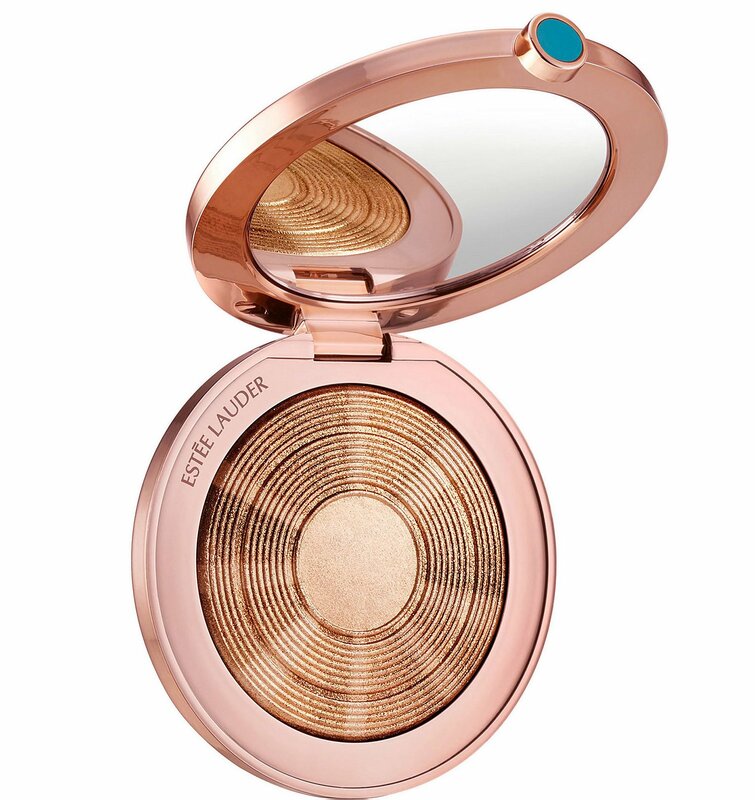 Give yourself a heavenly glow with this super-luxurious bronzer! It’s more like a gold-hued highlighter than your typical bronzer. This is a must-have summer highlight that will look amazing on bronzed skin whether on your face or body. It applies so softly onto your skin, it isn’t patchy and it stays true to colour once it’s applied. The consistency is soft, smooth, and dense without being stiff or difficult to blend out. It layers well with blush or can be worn on its own. Lasts all day. Perfect everyday bronzer! This award-winning bronzing powder is ideal for fair complexions or for use as an all-over finishing powder, and it instantly warms your complexion, leaving you with a healthy-looking, believable glow year round. Complete with soft, natural-bristle cheek brush, it’s pure matte color…no sparkle or shine! Plus, you can never go wrong with Benefit’s cute packaging! 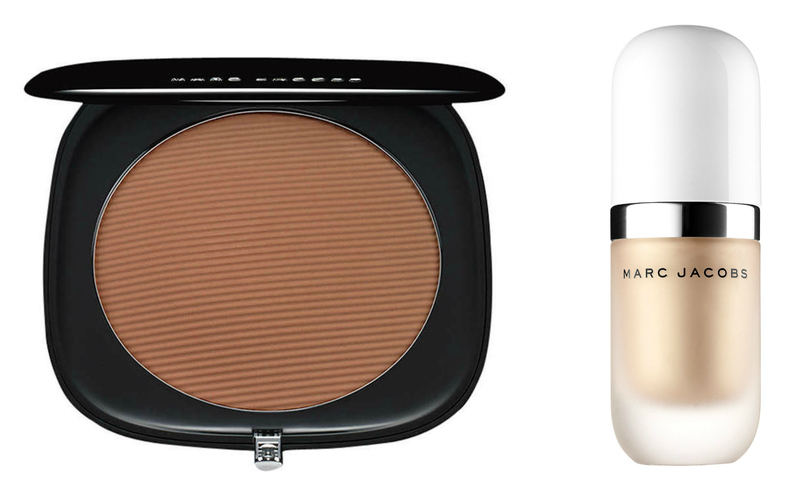 Use cream bronzer to contour and add warmth to the face. Use a matte bronzer to define the crease of your eyelid. Apply a liquid highlighter to the tops of your cheekbones for a dewy look. Apply a little to the brow bone as well as well as the bridge of your nose and along the edges of your top lip. Apply a pink cream blush for a natural, flushed look. Apply a brown or rust-tone lip colour or stain. Top with a shimmery, bronze gloss.